Former Manchester United and Argentina striker Carlos Tevez said that he is disappointed with the elimination of Argentina at the World Cup and said that the team did not deserve to go further. He said that the team has struggled at times during games and that they were disappointing. He believes that changes need to be made at the top of the football federation if the team is to improve. He said that Argentina needs to rethink their football development program and make sure that they improve their detection of young players. 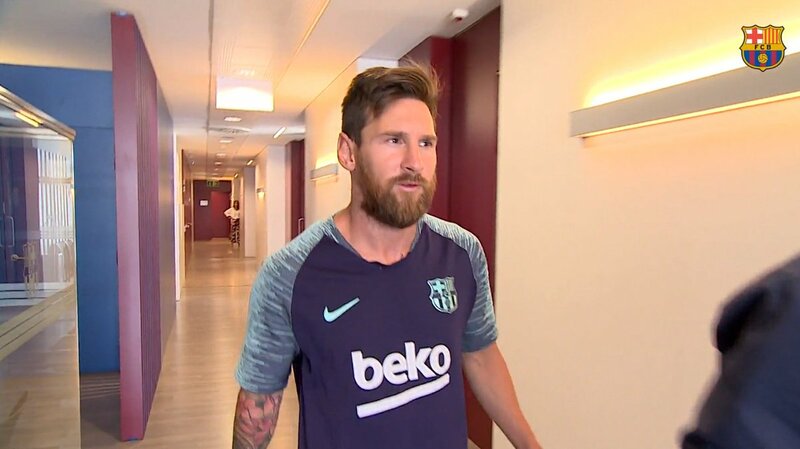 He said that for a long time the team has been dependent on Lionel Messi and that things should change if they want to improve and win a World Cup again. He said that this has been one of the worst performances of an Argentina team in a World Cup and that they need to make sure that such steps do not repeat again. Carlos Tevez said that France deserved to win the title as they were the most complete team in the tournament. He said that France has a good combination of young and experienced players and this is why they have managed to win the trophy. He said that Didier Deschamps has managed to build a good team spirit within the team and this is the main reason why they were the best team in Russia. Concerning England, he said that the English players lack the experience of winning such a tournament but they did manage to make a good performance. He believes that with time England with a good team and that they should be able for the big prize at the next World Cup. Carlos Tevez currently plays for Boca Juniors in the Argentina league and said that still follows what happens in Europe and pay a close attention to the Premier League. FIFA AWARD – FLAWED VOTING PROCESS?